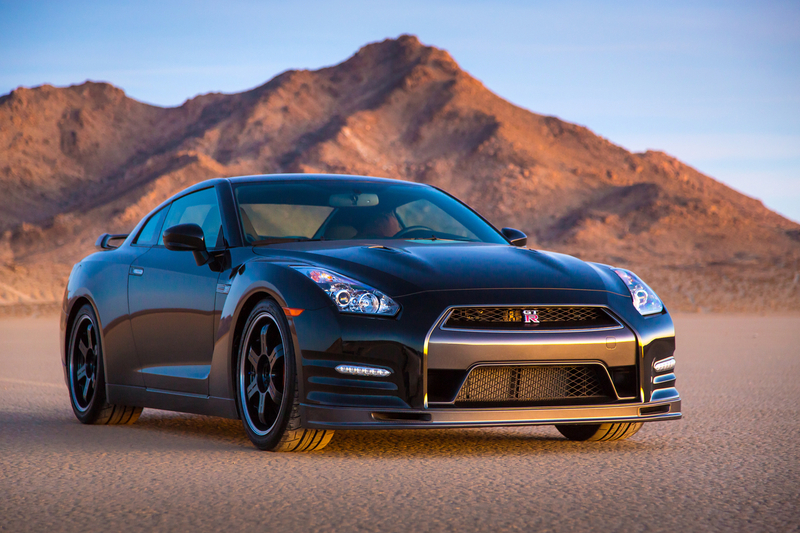 Home > R36 > Will the Next Generation Nissan GT-R Be a Hybrid? Motor Trend magazine is reporting that during the New York Auto Show, Nissan North America senior vice president of sales and marketing mentioned a little tounge in check that later this year, there would be news that "electrified" their legions of GT-R fans worldwide. Hybrid is no longer a dirty world in the performance world. F1 race cars, Lemans racers, Porsche race cars, future Porsche street cars, Ferrari street cars all have some kind of hybrid gasoline electric setup. Lets see what the future holds. Weight has always been a concern with the GT-R, so maybe they can figure a way to better integrate the all wheel drive and electric motors to eliminate part of the mechanical all wheel drive system. Bad pun aside, Munoz’ quote is likely a clue that the next-gen GT-R will get a hybrid powertrain. We last reported that the GT-R’s successor, which could arrive by 2017, may get a hybrid system similar to that of the Infiniti Essence concept of 2009. That car featured a twin-turbo 3.7-liter V-6, reduced slightly in displacement from the GT-R’s 3.8-liter, paired with a high-output electric motor. Another system Nissan engineers are reportedly looking into is a hybrid setup similar to that of the Infiniti M35h.